DAYTON, Ohio (WDTN) – Homicide detectives are investigating a fatal shooting in Dayton that happened early Sunday morning. 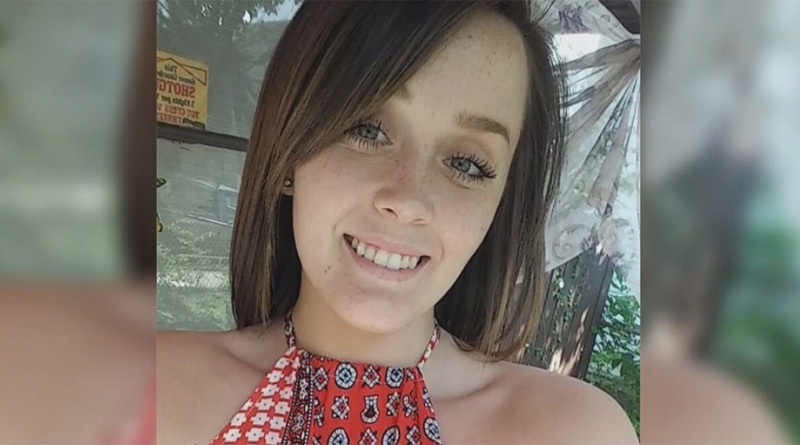 Police say 20-year-old Taylor Brandenburg was babysitting when she heard something outside. She went to see what it was and was shot to death when one person opened fire. Dayton police have a suspect in custody in this case. They have identified him as 38-year-old Chuckie Lee. Only 2 NEWS was there when he was taken to Montgomery County Jail. 2 NEWS looked into Lee’s criminal record and found he served four years in prison for drug charges. He’s also been convicted of assault, weapons violations, and other drug charges. This all stemmed after a bar fight over money between two groups at The Glass Hat on Linden Ave. The fight continued after both groups left the bar and made it’s way to where Brandenburg was babysitting the kids of one of the people involved in the fight. Police say Brandenburg came outside to see what was happening and was shot to death. The shooter got out of a car, according to Lt. Booher. Crews were called to 77 Huffman Avenue around 3:30 a.m. Sunday on reports a person had been shot. Brandenburg was taken to Miami Valley Hospital where she later died. Brandenburg’s brother, Johnny, describes her as a ‘wonderful sister and full of life’.